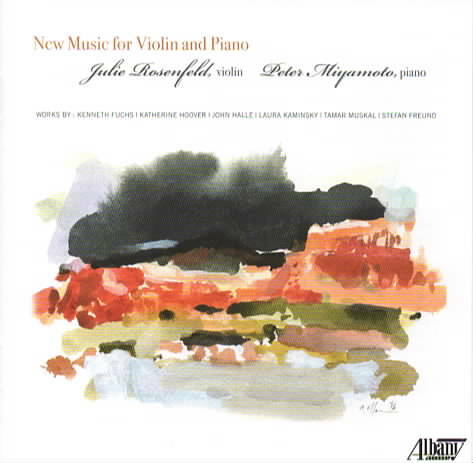 Contents: Violinist Julie Rosenfeld and pianist Peter Miyamoto. 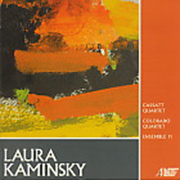 Composers include Kenneth Fuchs, Katherine Hoover, John Halle, Laura Kaminsky, Tamar Muskal, and Stefan Freund. 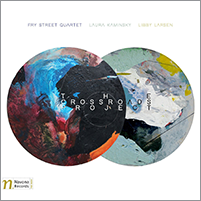 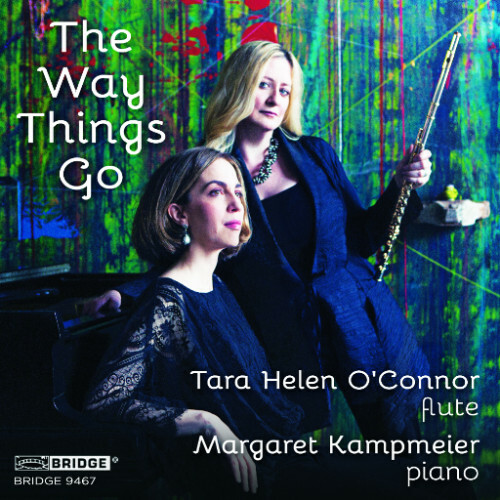 Tara Helen O’Connor, flute, and Margaret Kampmeier, piano, play new pieces by Laura Kaminsky, Randall Woolf, Steven Mackey, John Halle, Eric Moe, Belinda Reynolds, Richard Festinger.